This week I’m asking Jerry the questions. Jerry is quite fascinating. He’s a master of many trades including pilot, VIP sales consultant and has a YouTube channel with over 2.6 million views and over 23,000 followers! You can see why I was anxious to give him the #hrbg Q & A. 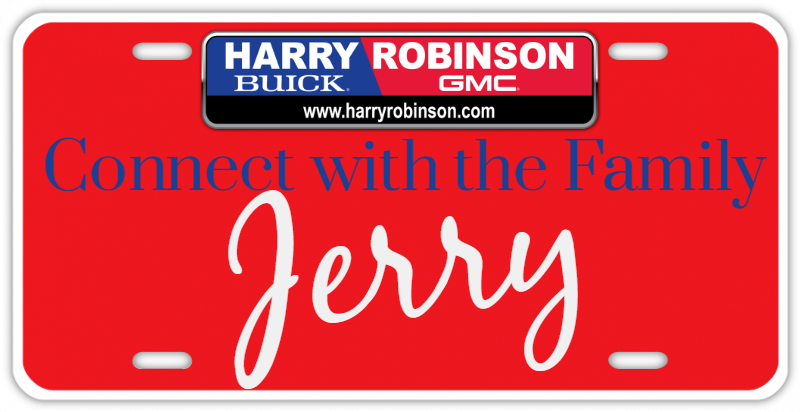 My name is Jerry Corley and I’m honored to have started my career in the automotive industry with Harry Robinson Buick GMC. I love meeting people & finding solutions to their automotive needs. It’s my desire to exceed your expectations when it comes to your car or truck buying experience and I will work hard to earn your business. I grew up in Fort Smith, graduated from Southside High School, and learned to call the Hogs from a young age. I’ve been married for 19 years to my lovely wife Katie and have three sons. 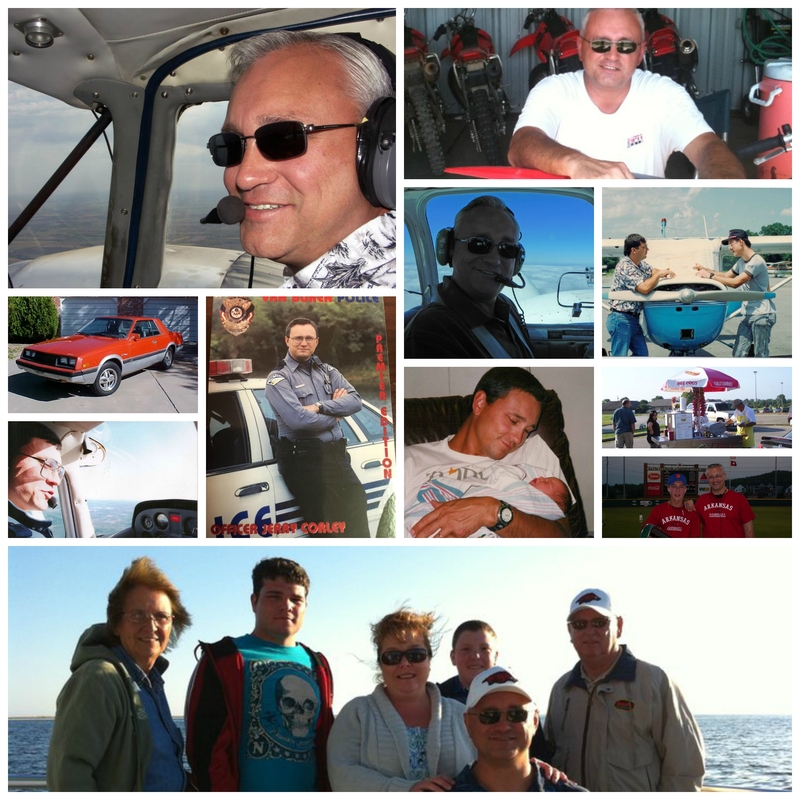 I was previously a public safety officer in Arkansas, worked as a broadcast radio announcer in the early 1990’s, and I’m an FAA certified commercial pilot and former flight instructor. I also enjoy vegetable gardening and woodworking and have my own YouTube channel dedicated to posting videos on those topics. 3. Please tell us about your many careers. In the early 90’s I worked in broadcast radio in the Fort Smith/Fayetteville area for several local radio stations and learned to fly, attaining my FAA Private Pilot license in 1993. In 1995 I became a police officer with the Van Buren Police Department. In 2000/2001 I left and studied advanced aviation in Norman, OK where I became a Commercial Pilot, single & multi engine, and a Flight Instructor and brought those skills back home to Fort Smith. Not long after 9-11, the flight industry wasn’t what it used to be and I spent some time out in Las Vegas where I went to dealers school and became a Las Vegas Casino dealer, spending some of that time working at the Stratosphere Tower and Casino. Missing green grass and rain, we came back to Arkansas after a year and set about raising our three sons in the natural state. Since then I worked several more years in law enforcement, owned a hot dog cart, and even started a YouTube gardening and woodworking channel that’s gained over 21,000 subscribers. 4. 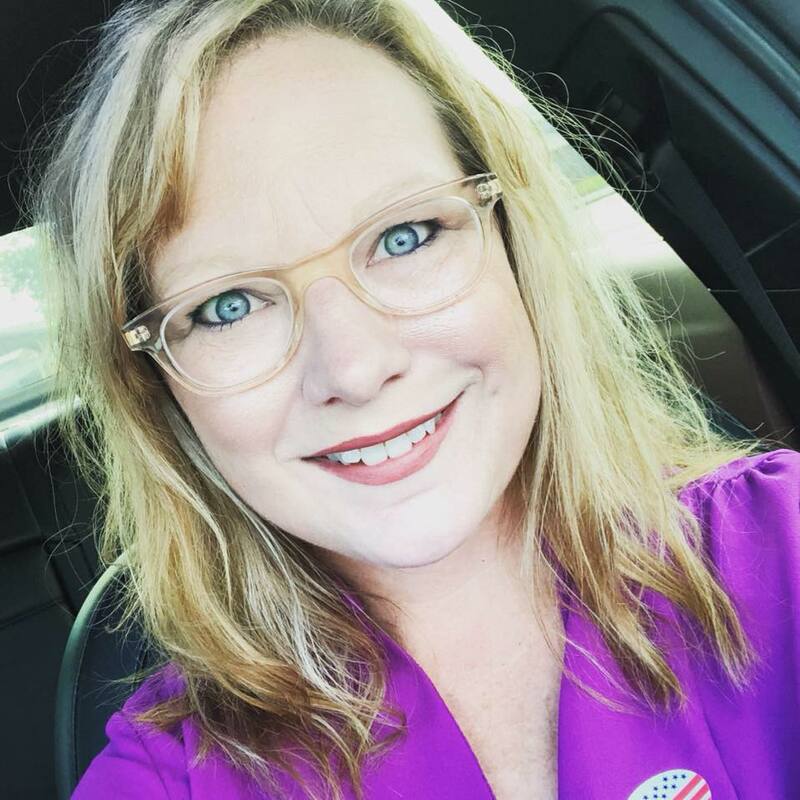 What in your life makes you the most proud? My family. Next month will mark my 20th anniversary to my wonderful wife Katie and I’ve been blessed to have raised three sons and watch them become good, decent young men. My first car was a 1981 Dodge Challenger, bought for $1500 in 1986. Unfortunately that model year looked more like a Mitsubishi, but it was stick and it was wheels, so I was happy. What an interesting life! I’m so glad he decided to give being a car sales guy a try. 🙂 He is an awesome member of our VIP team & of course I couldn’t be more pleased to have his video and editing skills in our house!